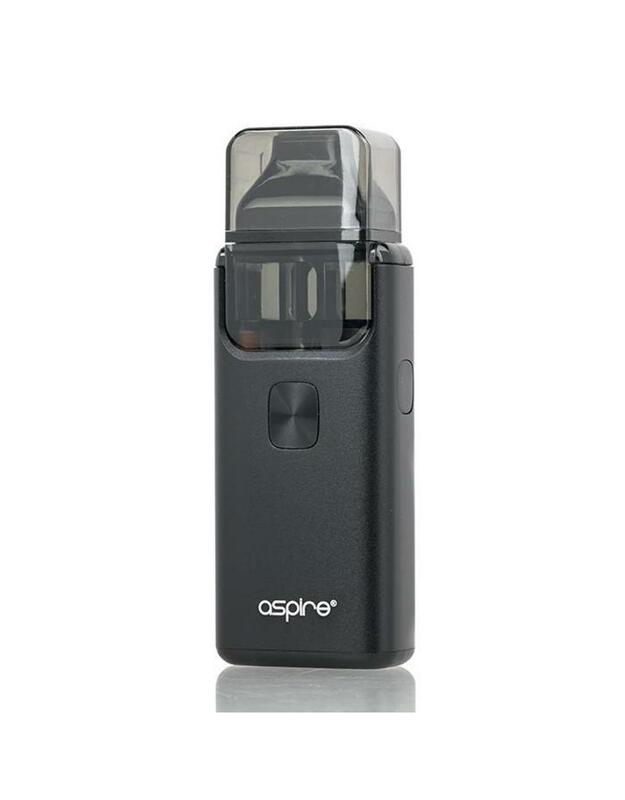 The Aspire Breeze 2 AIO Ultra Portable Pod Kit is the upgraded rendition to the original Breeze AIO, presenting a phenomenal pocket-friendly device and a larger 1000mAh rechargeable battery and 3mL maximum juice section. 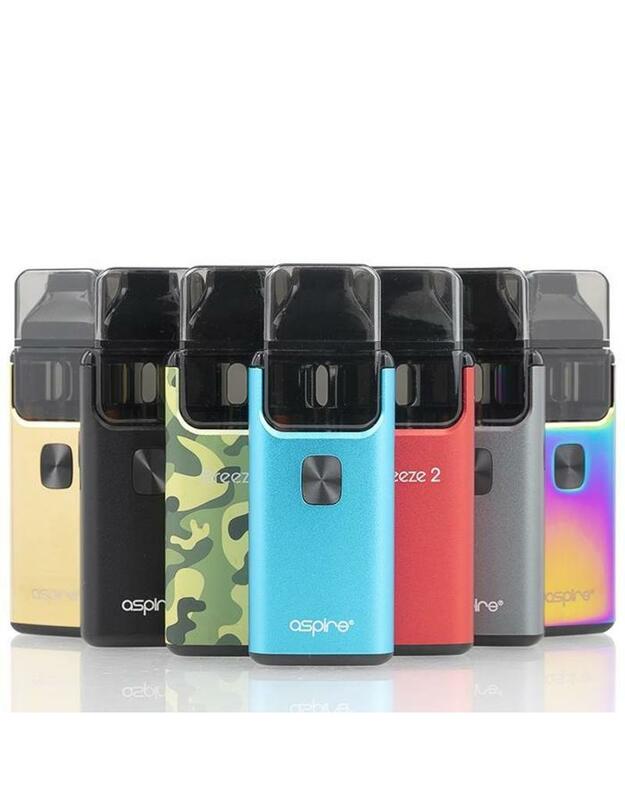 The Breeze 2 is constructed with Aluminum Alloy body with a luxurious satin finish and a PEPG tank section for durability factor. 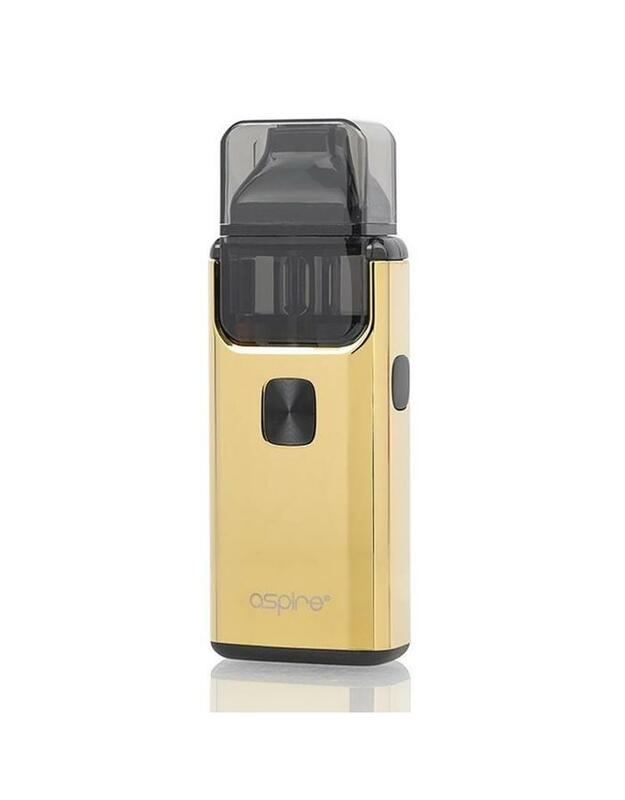 A convenient filling process for the 3 milliliter max reservoir allows for ample range for use throughout the day. 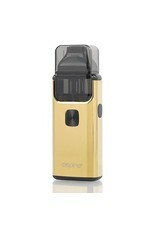 The Breeze 2 can be operated by a standard button-operation, utilizing direct voltage-based output. 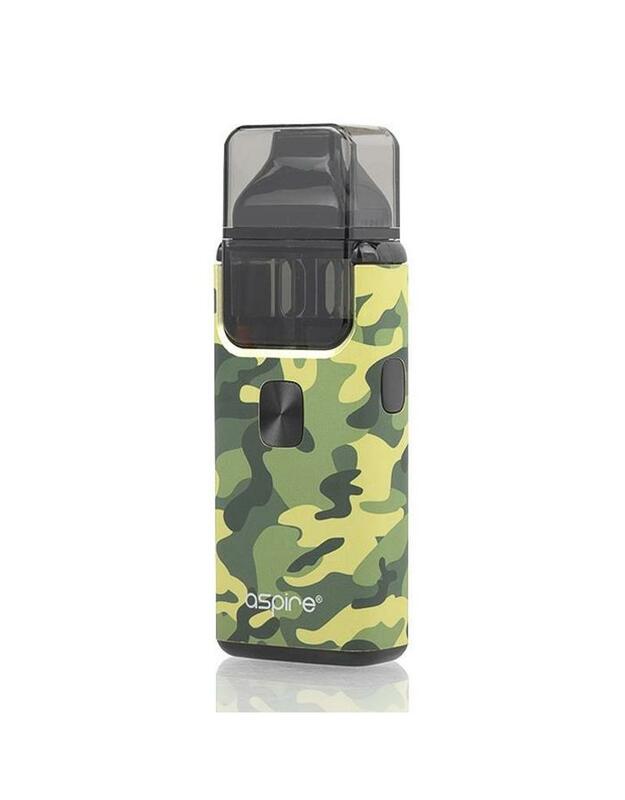 The new 1.0ohm Breeze U-Tech Coil is introduced with the Breeze 2 AIO, made specifically for nicotine salts e-liquid as well as traditional free-based nicotine e-Liquid. 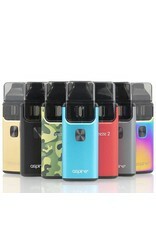 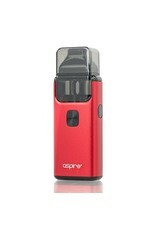 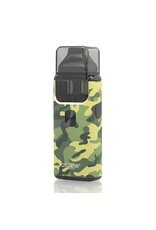 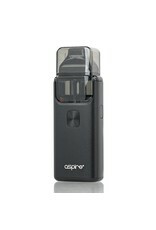 Aspire is a brand known for carefully crafted devices. 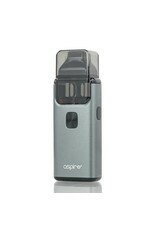 When Aspire released the Breeze 2, the vape community was in for a treat. 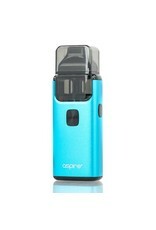 Small and compact, the Breeze 2 is the new all-in-one that will find its way into your collection. 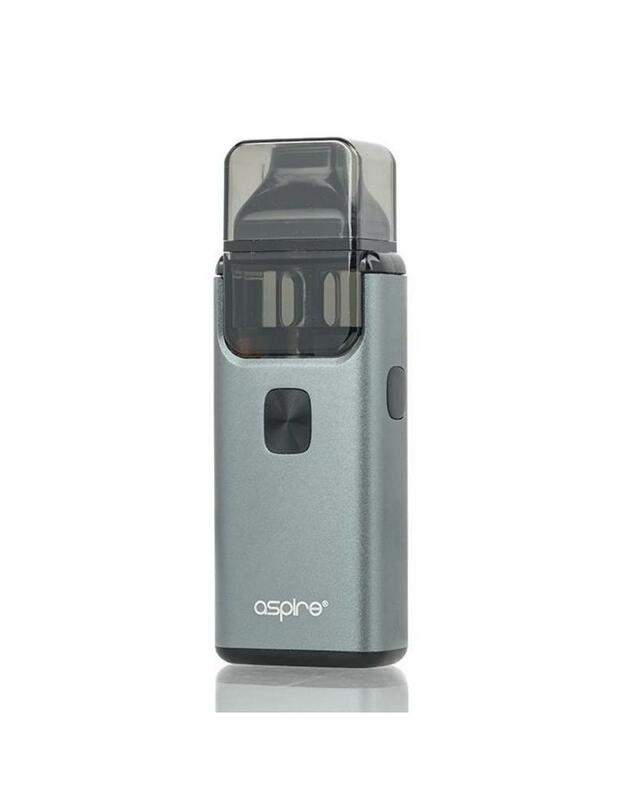 With its removable and replaceable pod, the Aspire Breeze 2 is a compact nicotine salt device that is small enough to fit comfortably in any pocket or purse without the fear of leaking ejuice or pod. 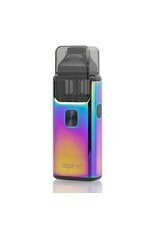 The Breeze 2 has a range of coil options and adjustable airflow to call upon to match any preferred vape style, making this a very versatile and discretionary vape. 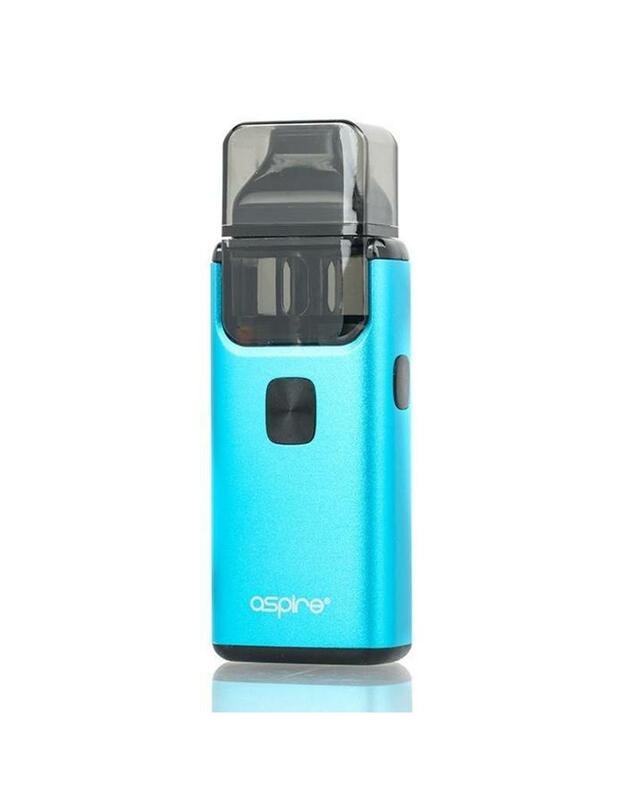 The Aspire Breeze 2 is easy to use and fill, with the replaceable pods that feature a bottom fill system with rubber stopper to prevent any pesky leaks so you can stay clean and fresh to take on any adventure. 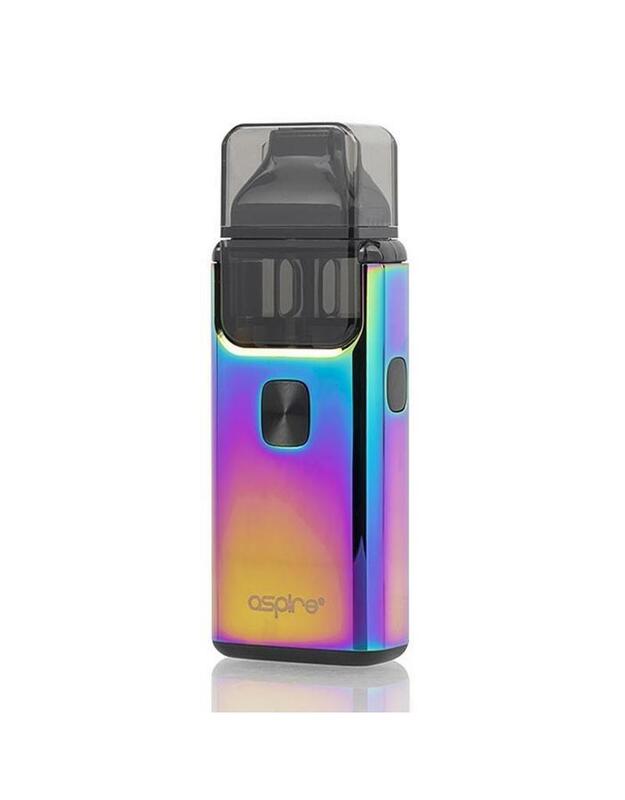 The compact size and sleek metallic look will make you fall in love, but the satisfying power and functionality will keep you vaping discreetly. 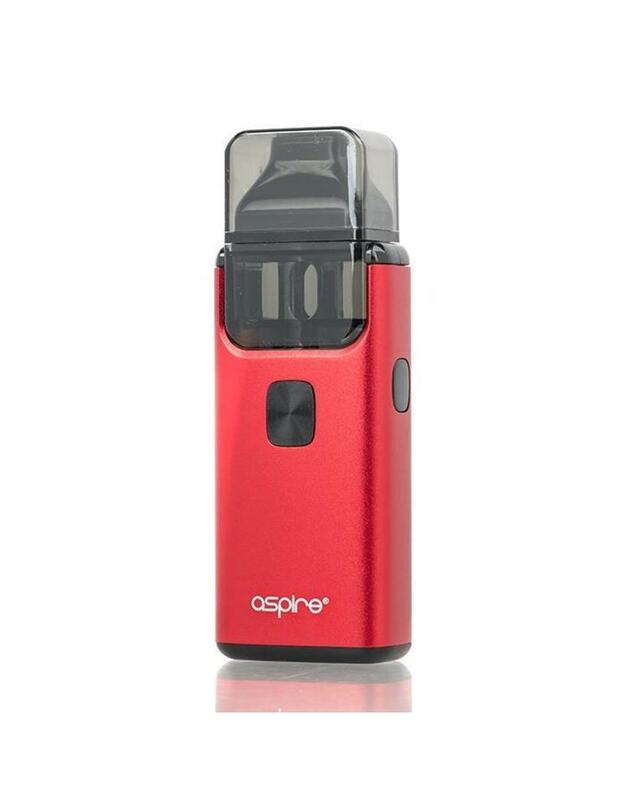 Operated by a single button, the simple firing mechanism makes the Aspire Breeze 2 a great device for novices, but can be enjoyed by even the most seasoned of vapers.